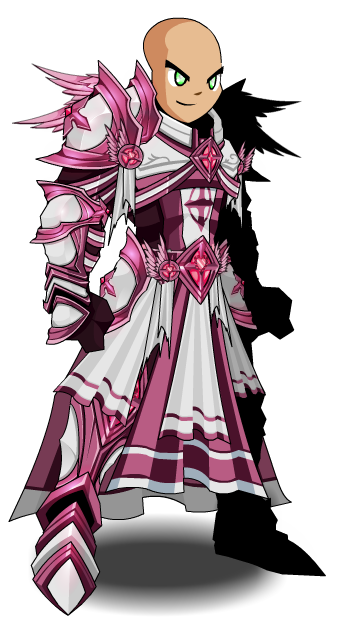 Description: A champion of pink and pretty things have earned themselves the sweet privilege to don the title as Beleen's Celestial Commander. Defend the cute, big-eyed animals and empower the world around you with joy and excitement. The perk is free jawbreakers for all commanders. 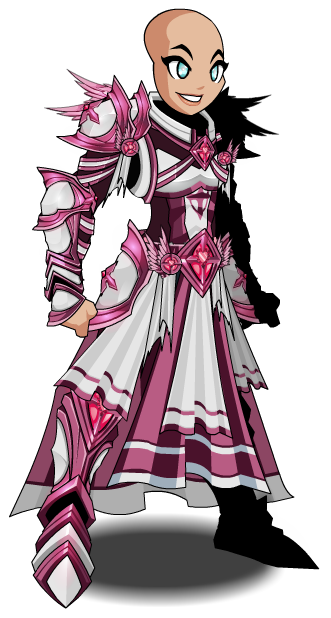 Note: Also see Celestial Commander.